The World Affairs Council of Las Vegas Event & Speaker Series host networking events featuring country leaders, distinguished authors, international policymakers and thought leaders. 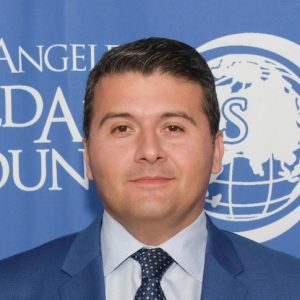 Our events provide members and our guests an opportunity to connect with other Las Vegans while getting “behind the scenes” insight on important topical issues in international affairs. The Sri Lankan Civil War was an armed conflict fought from 1983, as an insurgency against the government by the Liberation Tigers of Tamil Elam (LTTE), which fought to create an independent Tamil state called Tamil Elam in the island. After a 26-year military campaign, the Sri Lankan military defeated the Tamil Tigers in May 2009, bringing the civil war to an end. Out of that war emerged Matangi, Daughter of the founder of the LTTE. As a refugee growing up in London. 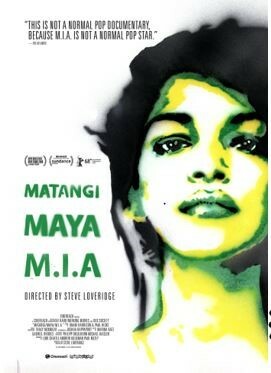 The world met her as M.I.A. when she emerged on the global stage, having created a mash up, cut and-paste identity that pulled from every corner of her journey along the way; a sonic sketchbook that blended Tamil politics, art school punk, hip-hop beats and the unwavering, ultra-confident voice of a burgeoning multicultural youth. 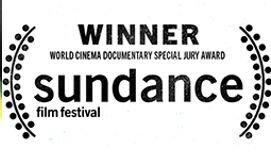 Her SUNDANCE FILM FESTIVAL award-winning story is told in song and video. MATANGI/ MAYA/M.I.A. provides unparalleled, intimate access to the artist in her battles with the music industry and mainstream media as her success and fame explodes, becoming one of the most recognizable, outspoken and provocative voices in music today.